Checkbook.io has an API for marketplaces that enables them to use Digital Checks to make payments online without having to write paper Checks. 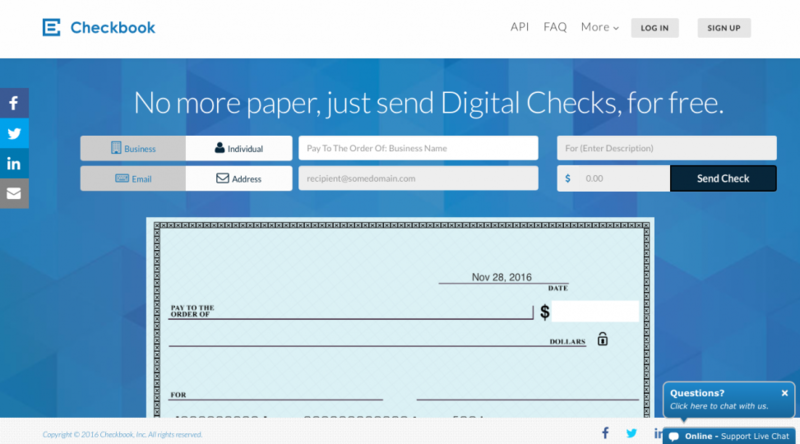 It also enables Marketplaces to accept Digital Checks. Digital Checks are different than e-checks in that they provide instant account verification and unlike 3 day delay in ACH they provide overnight settlement and disbursement of funds for sending and receiving payments.